Lost Your Teeth and Smile? Replace It With a Dental Implant. It’s tough when you lose a tooth. It gets harder to eat, and sometimes harder to smile. 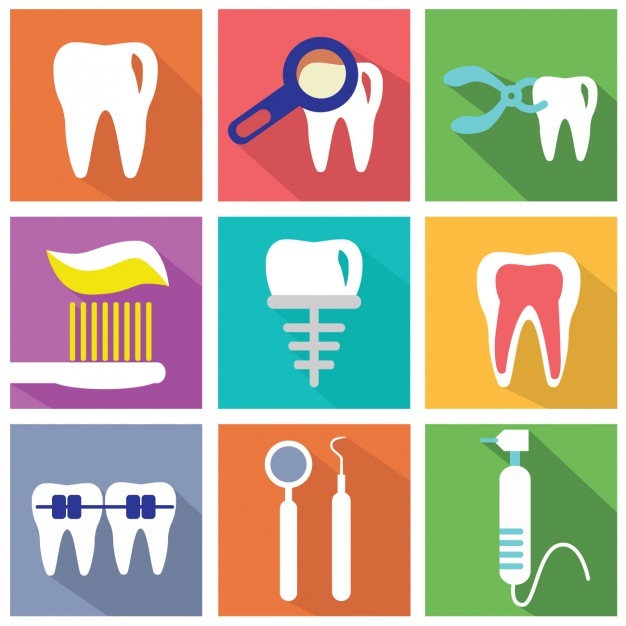 There may be many options to restore a missing tooth. And among many, dental implants are the best option. Implants don’t just replace the chewing ability. They also restore the appearance and your confidence to smile. Dental implants are beneficial as they preserve the jaw-bone from resorbing and lasts longer than most prosthetics. Dental implants are made of a titanium body embedded in the jaw to replace the root of the missing tooth. This is done through a simple surgery under local anesthesia. Titanium is a material accepted by the body. Thus after a period of time, your jawbone accepts the implant and fuses with it. Once fused, the restoration of the missing teeth is put. Depending on where the missing tooth is, or how many are missing, you have lots of option to choose from. In this case, your dentist will help you to select the most suitable replacement type for you. It will be a single crown or a denture if multiple teeth are missing. An alternative to dental implants will be dental bridges. These are made of dental crowns fused to each other. To restore your teeth with a bridge you will need to remove some of the healthy tissue of the neighboring tooth. In addition, it is not a permanent replacement and it doesn’t preserve the bone of the jaw and with time you will see a gradual loss of bone density. Another alternative will be the dentures, but dentures may move around the mouth while eating or talking. They are not stable, and of course, it doesn’t preserve the bone of the jaw. Also, it will take some time to learn to eat and talk with dentures. Restoring your missing tooth with a dental implant will improve your self-esteem, confidence and will give you back your smile. Restoring your tooth with a dental implant will improve your chewing ability. Further, it will also preserve your jawbone from resorption and will stimulate bone growth thus preventing bone loss around it. Implants also have a longer lifetime. Dental implants also don’t cause decay to other natural teeth. They are easy to clean and simple brushing and flossing does the job. If you consider restoring your teeth with dental implant then you should have healthy gum and care for it. Also if you have any systemic condition you should care for your general health. Despite the price of the implant, restoring your teeth with dental implants is the best long term option out there. Dentist in Charlotte NC at Promenade Center for Dentistry offers affordable dental implants in nearby areas. Call for a free Implant consultation today!